Are You Interested In A Used Car? Are you searching for used cars? 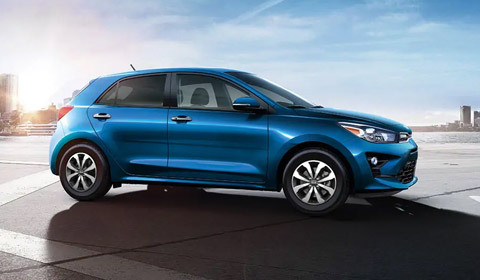 Performance Kia is your one stop shop for used cars for sale in Thunder Bay and surrounding areas. We can find the right car for you that will fit your budget! We have many makes, models, colors, and trim levels for you to choose from! We are certain that we have a car that will fit all your driving needs. So why wait? Come in today to Performance Kia and drive away in a used car!